Marije is a programme manager at the DOEN Foundation and works across the Green theme (New Economy, Social Enterprises and Sustainable Energy programmes). Before joining the DOEN Foundation she consulted for several social enterprises, both in East and South Africa and in the Netherlands; in sectors ranging from fashion to sustainable tourism. 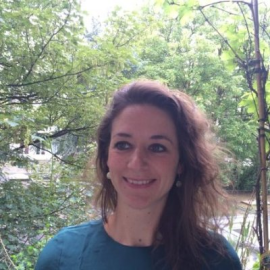 Marije has an MSc in Business Administration from the University of Groningen.